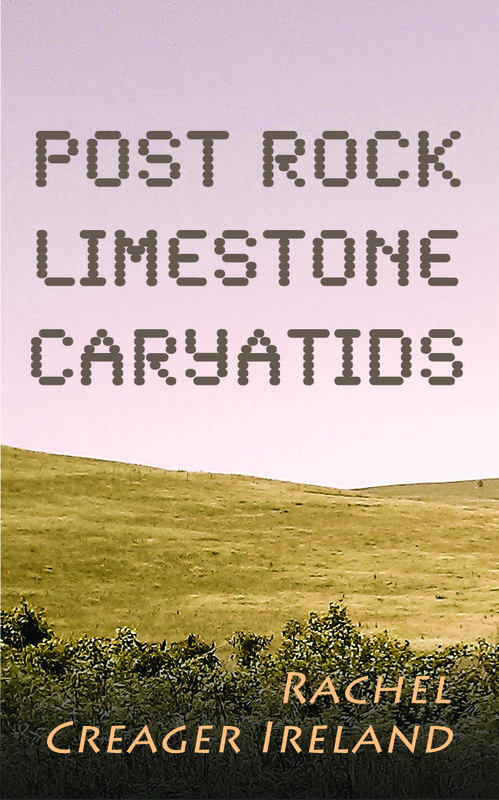 I originally started this blog to promote my novel, Post Rock Limestone Caryatids. Now I write essays and poetry about everything, including the Flint Hills, healing, parenting, etc. WARNING: emotional content, sometimes intense. Read at own risk of feeling. Want to read more of Rachel's writing? Click on the image to find out about her futuristic novel about escaping the corporate cubicle for the wild Flint Hills of Kansas.